We often get asked about the Amazon Fire and whether or not KioWare for Android can be used to secure Amazon Kindle devices. The quick answer is yes, but the full answer is a bit more nuanced. Here's an FAQ on the subject and a bit more information to assist in your determination of whether or not to use KioWare for Android with your Amazon Fire. 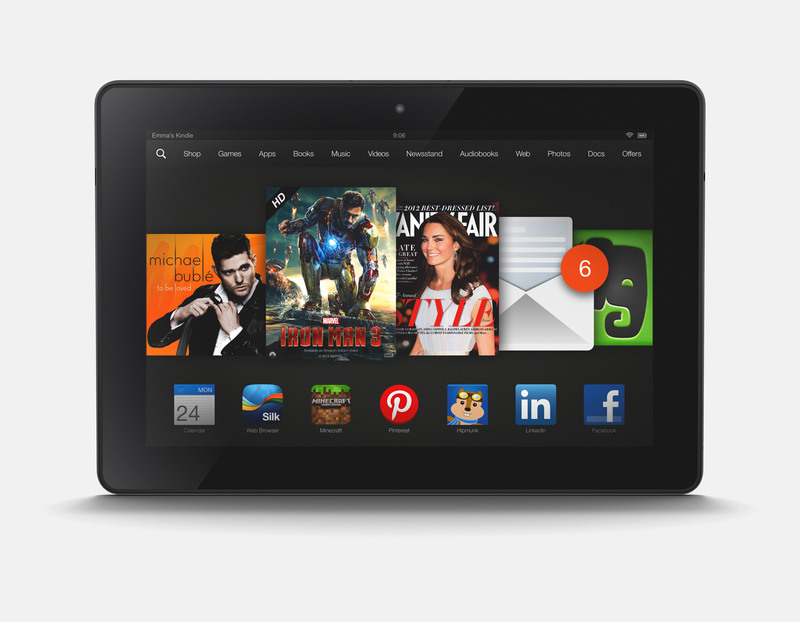 In short: Android Fire tablets run Amazon's Fire OS - based on Google's Android, but without Google's apps or services. The Amazon Fire runs a lot of Android code and therefore KioWare for Android does, in fact, “work” to secure the Amazon Fire line of devices. It should be noted, however, that KioWare for Android is not built for the Amazon Fire, nor is it extensively tested in Amazon Fire deployment scenarios. There is one known issue which may be encountered if you "Enable Device Administrator". This sets KioWare to run on top of the Operating System's Lockscreen and has the potential to cause KioWare to enter a non-recoverable crash/boot loop. This is most likely to occur upon boot of the device when users have KioWare set to Start on Boot. If you encounter additional issues in your use of KioWare for Android in your deployment of Amazon Kindle devices, please notify the KioWare team at support@kioware.com or via online chat (available on our website).